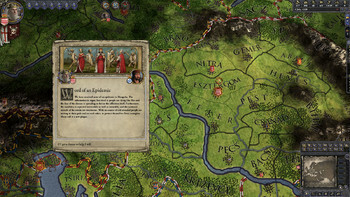 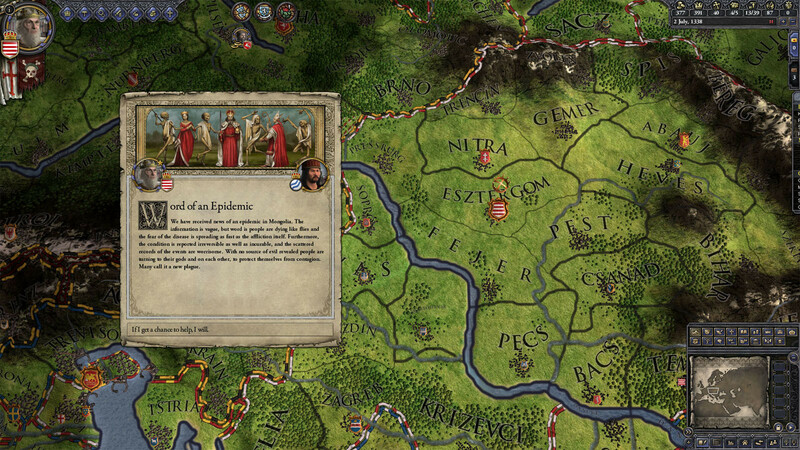 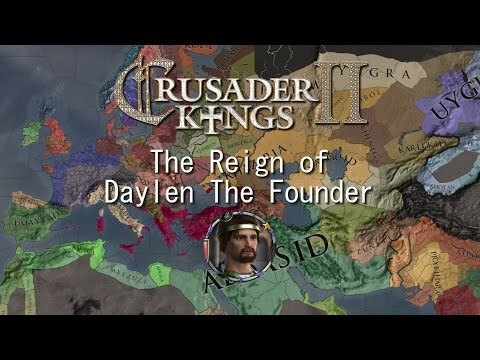 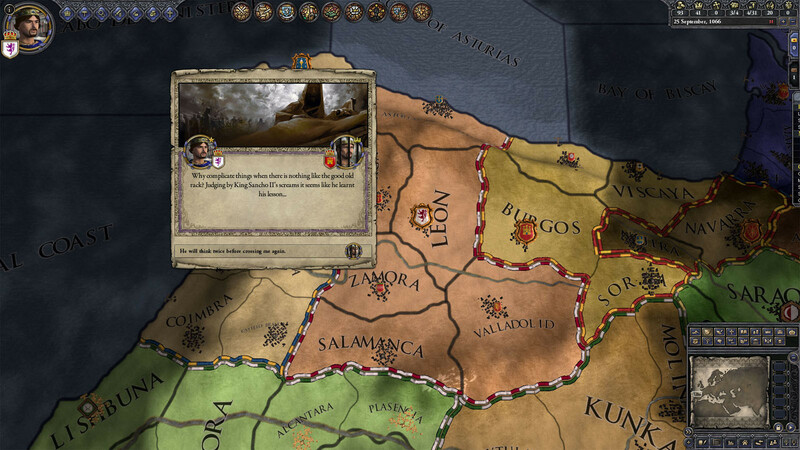 DLC info: This additional content requires Crusader Kings II in order to play. 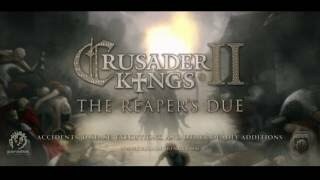 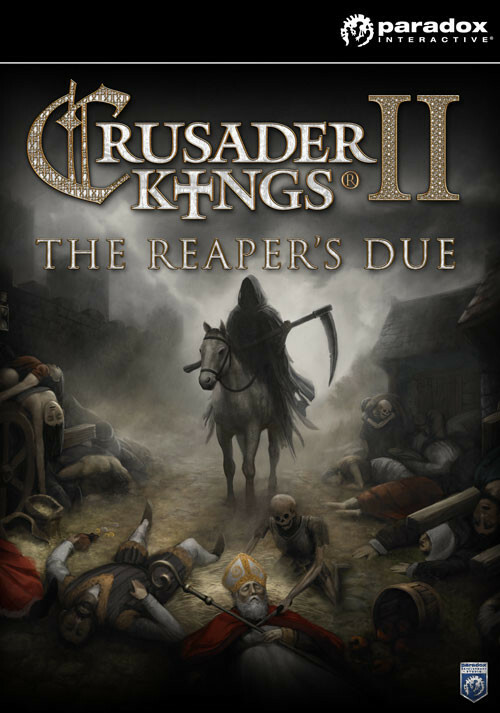 Buy Crusader Kings II: The Reaper's Due as a Steam Key. 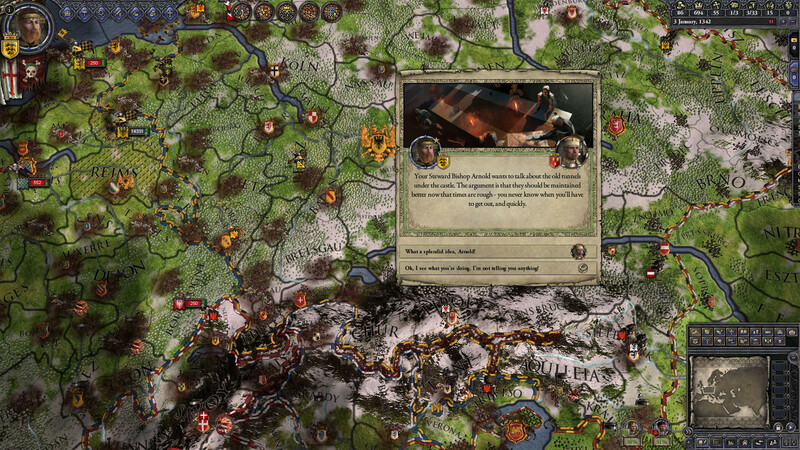 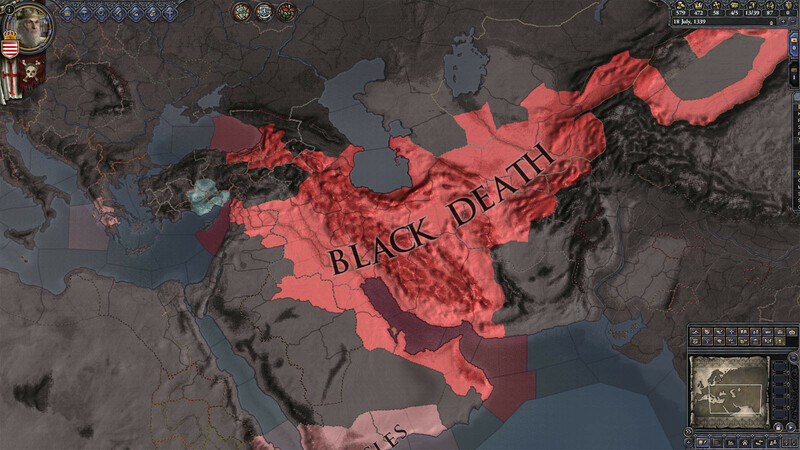 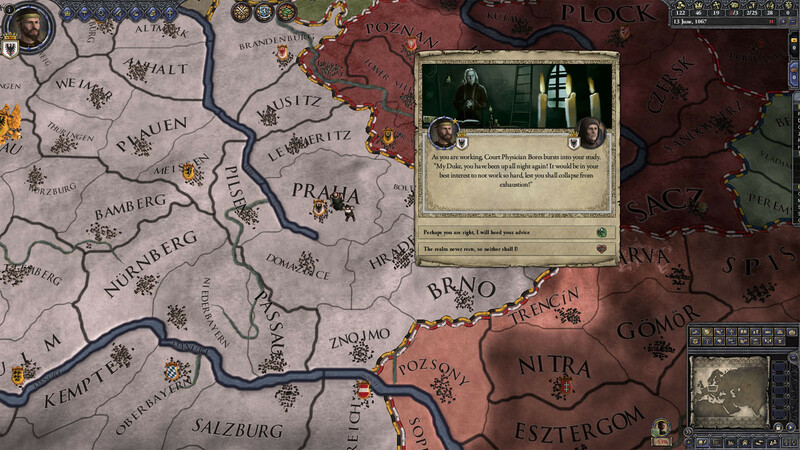 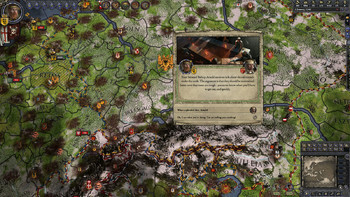 The Reaper’s Due expansion for Crusader Kings II highlights the historic importance of epidemics and disease in the Middle Ages, especially the Black Death – an outbreak of the bubonic plague that may have killed a third of the population of Europe. 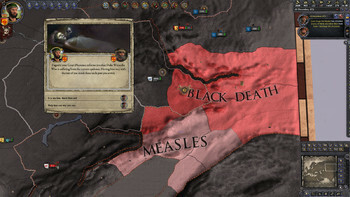 New Event Chains: Is the new epidemic the End of Days? Is there someone else to blame for these horrors? 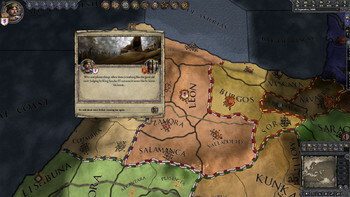 Are there supernatural origins or solutions to the world’s problems? Graphics: NVIDIA® GeForce 8800 or ATI Radeon® X1900, 512mb graphics memory required. 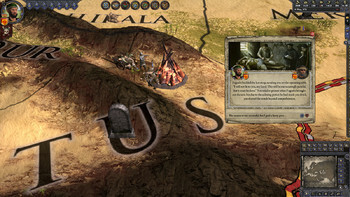 Graphics: ATI Radeon HD 6750 / NVIDIA GeForce 320 / NVIDIA GeForce > 9600 or higher, 1024MB graphics memory required. 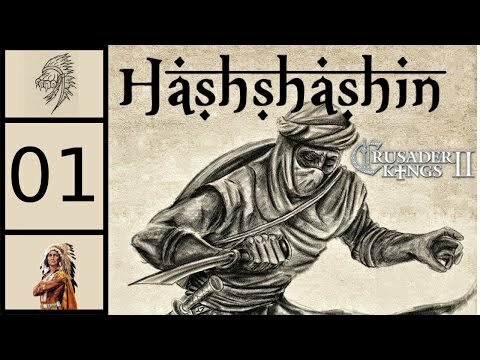 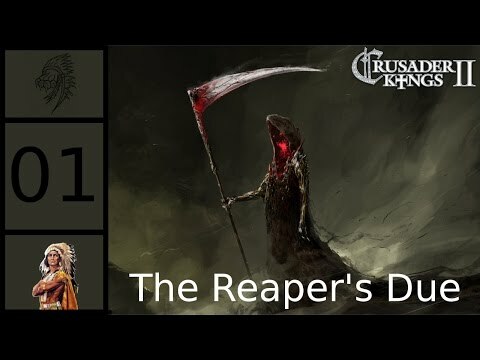 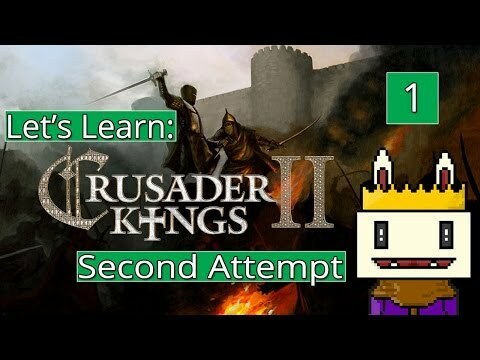 Problems with Crusader Kings II: The Reaper's Due?